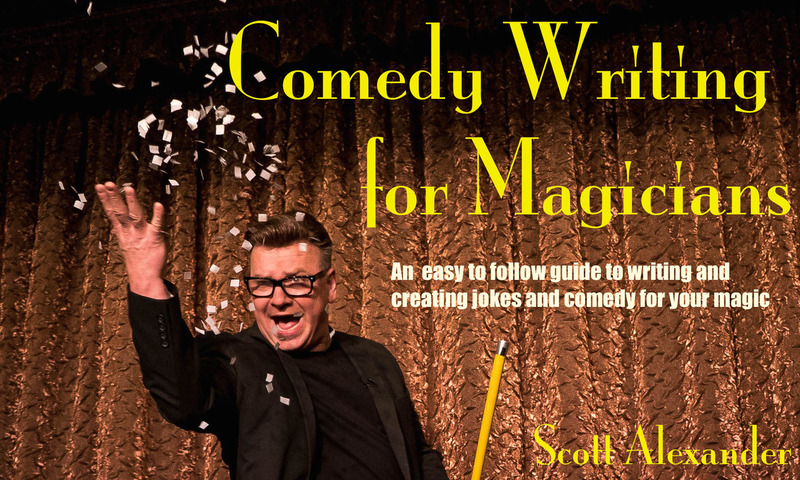 Today, when you order "Comedy Writing Lecture By Scott Alexander", you'll instantly be emailed a Penguin Magic gift certificate. You can spend it on anything you like at Penguin, just like cash. Just complete your order as normal, and within seconds you'll get an email with your gift certificate. Scott Alexander guides you through his process of writing and engineering jokes and comedy material in this thirty minute workshop. Beginning with the roots of comedy and the Rule of Three, he discusses mining material and situations for humor, joke structure, and how to build your own jokes that are uniquely you. 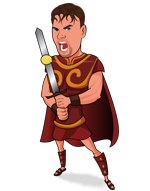 He covers the mechanics of a joke and how they work including Premise, Set Up, Punch, Callbacks and Tags. You will learn valuable skills that can take your comedy to the next level and create material that is tailor made to fit you! I think Scott is really funny. So for me, a lecture on comedy by this guy is a must buy. And I was not disappointed. In this short lecture you will learn some basics of comedy and see him analyse the structure of joke writing. And at the end of the lecture he is creating a joke in real time. Very interesting stuff. This lecture is part of his "Standing up on stage" DvD series so if you don't own them this is a nice little preview.